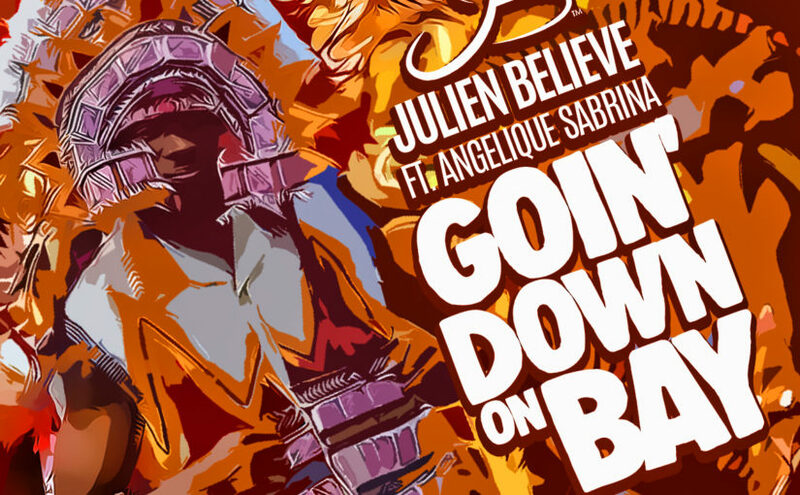 Over the last two months, singer-songwriter and producer Julien Believe has been in overdrive touring throughout the United States promoting his first release on Island Vybzz Records. ‘Jump and Wine’ ft. Angelique Sabrina and DJ Natty Rico from France has proven itself to be an incredible high-energy hit at performances in LA, Miami, Boston, and New York. 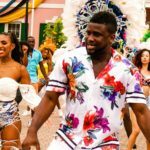 Believe continues his momentum this Summer with his new song ‘Goin Down On Bay’, an ode to Junkanoo – the biggest Bahamian festival of the year, held on the biggest stage in The Bahamas in the heart of the capital city – Bay Street. The powerful instrumentation in the opening of the song tells the story: fast and driving horns with drums and pumping beats preceding the electrifying vocals of Believe and Angelique Sabrina. 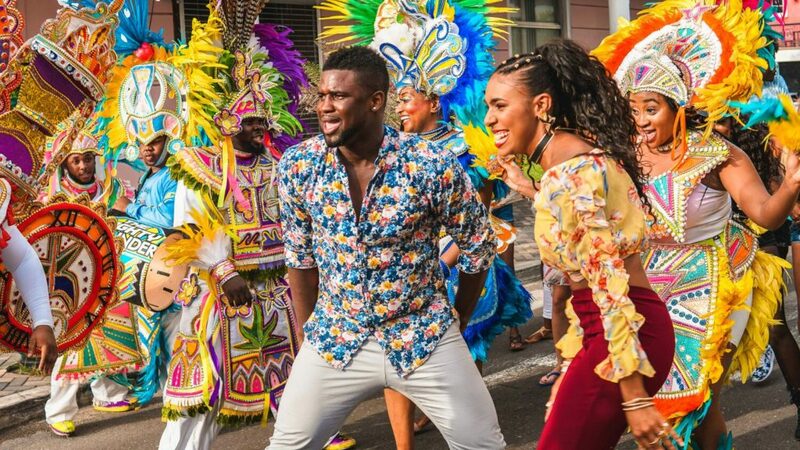 The two have paired together once again to paint the picture of this ultimate Bahamian cultural expression that converges religiously on Bay Street every year to enthrall crowds of spectators from all over the world. Persons who have experienced the explosiveness of Junkanoo understand the message, for those who have not, Believe and Sabrina say it succinctly: it all goes down out on Bay!